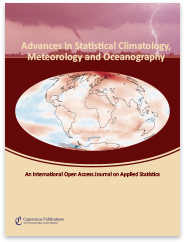 The interdisciplinary journal Advances in Statistical Climatology, Meteorology and Oceanography (ASCMO) serves at the interface of statistics and the atmospheric and oceanic sciences. ASCMO gives statisticians and mathematicians the opportunity to reach more scientists while publishing cutting-edge statistical methodology. It also provides researchers in climatology, meteorology, and oceanography an outlet to publish more details of their statistical and computational mathematical developments, which will lead to improved models and methods for this important area. 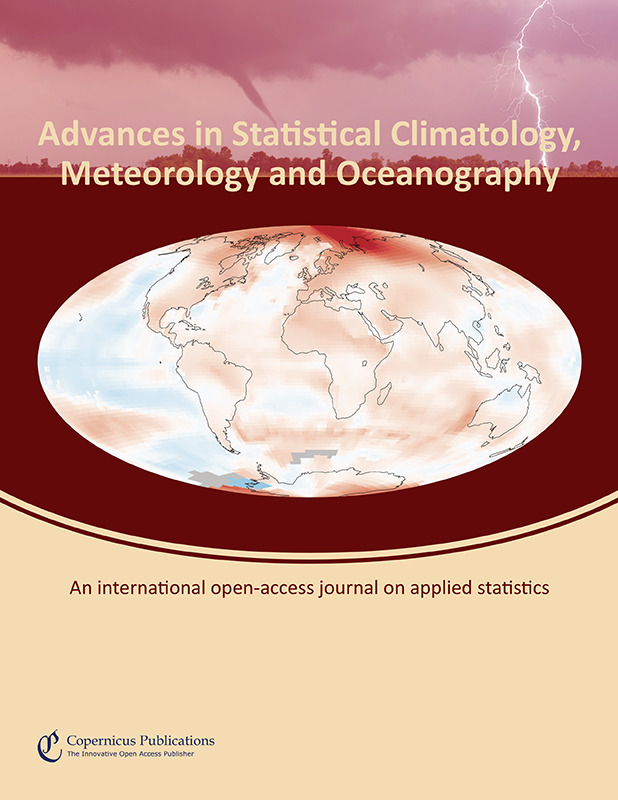 Scopus has completed its evaluation of Advances in Statistical Climatology, Meteorology and Oceanography (ASCMO) and announced that it will include our journal in its database. Copernicus Publications recently launched its full-text HTML workflow and optimized the ASCMO website for mobile devices. Thereby, the user experience is significantly enhanced when reading ASCMO articles. Data underpinning any research finding should be findable, accessible, interoperable, and reusable (FAIR) ? not only for humans, but also for machines. Therefore, Copernicus Publications requests that such data are available upon publication of an article.